Streamline schedules and workloads faster and better. 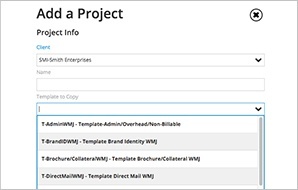 Bring your timelines, marketing materials and project details together, in a way that’s searchable and easily shared. Visibility across your marketing plan and schedules speeds projects through the process. 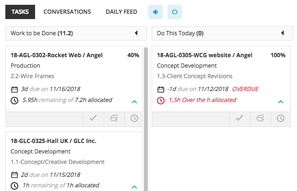 Unassigned tasks can easily fall through the cracks with in-house teams, especially when multiple projects for different departments are a factor. Stay on top of these tasks and manage them to completion. Even with multiple deadlines and numerous tasks, you can hit your project milestones with ease. 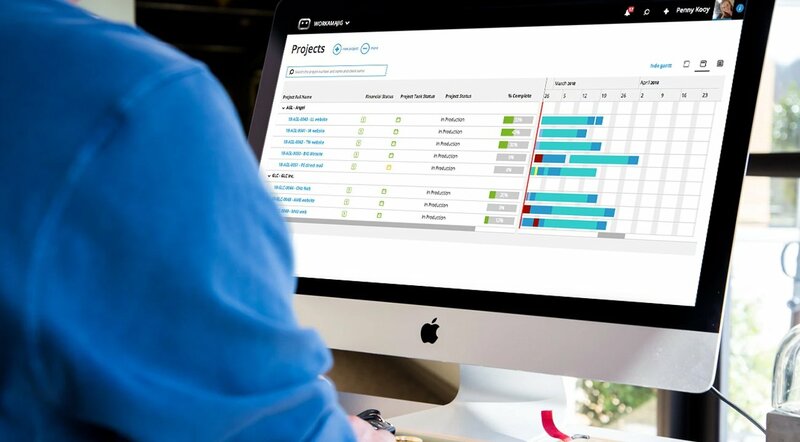 Stay organized with functionality that gives you clarity into timelines and campaign progress at a glance. 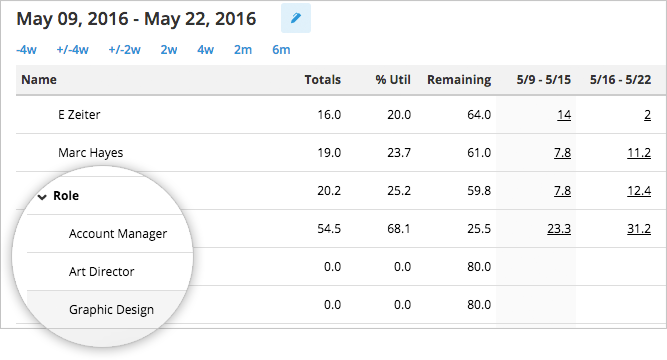 Quickly create accurate schedules without having to reinvent the wheel each time, thanks to easy-to-use templates. 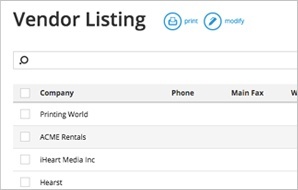 Use vendor search functionality to find the right freelance resources for every project. Set priorities and ensure that work is on track for all of your resources, whether in-house or freelance. 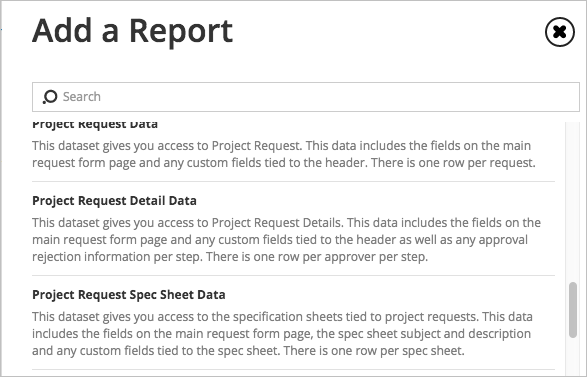 Create reports specific to project managers, team members or others, allowing for easy-to-understand updates.